Play an Acid attack Game. In the Game the player uses different xylitol pastilles to prevent the bad bacteria to make an acid attack on tooth enamel. Xylitol can inhibit the growth of harmful oral bacteria like Stretococcus mutans. 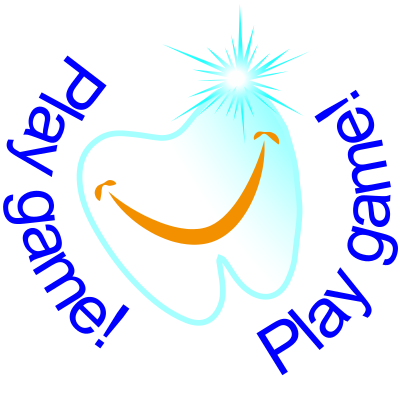 By playing the game player can get discount coupons into the dentalxylitol.com webshop. The game last from 2 to 3 minutes that is the same time that brushing should take. Play the xylitol pastille game!